In the land of scarily advanced artificial intelligence and drone-delivered packages, it can be easy to fall into the anti-technology trap when it comes to simpler things in life. It’s not all iRobot, though. Technology can make our lives easier, help the environment, assist people with disabilities, and solve everyday problems. One of these technology-based solutions lies in the advent of the ebike. According to Bicycle Retailer Industry News, the bike market jumped 7% in November 2017 as supplier shipments were $5.1 million greater than in November 2016. Shipments of ebikes were up $4.4 million, making them responsible for most of the year-over-year gain. 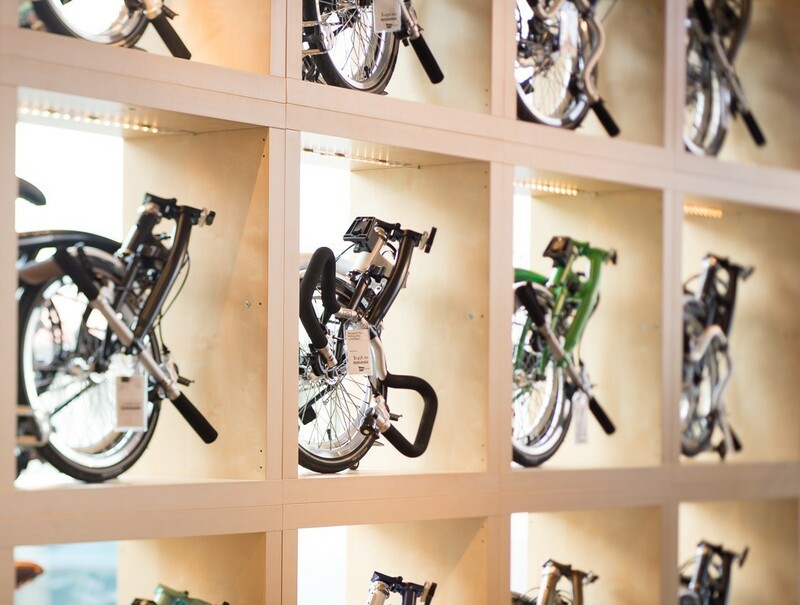 For many retailers, dipping a toe into the world of ebikes has paid off in leaps and bounds. 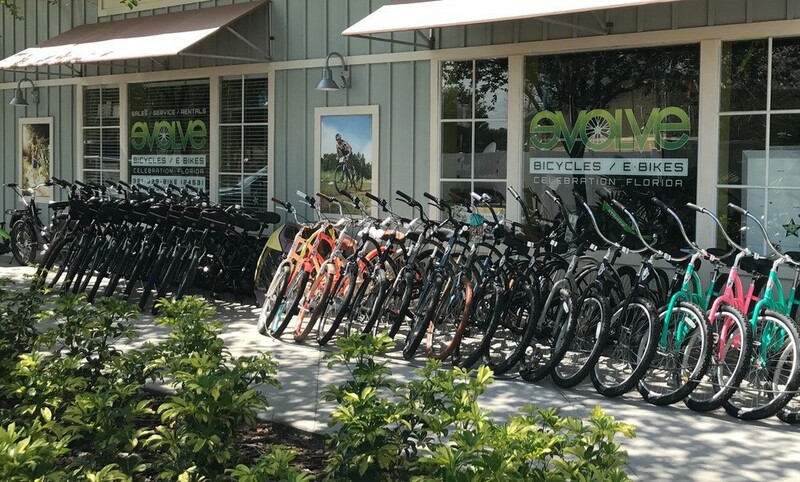 As the technology continues to improve and ebikes become more commonplace, stocking them can make as much sense today as carrying bikes with disc brakes did a few years ago. 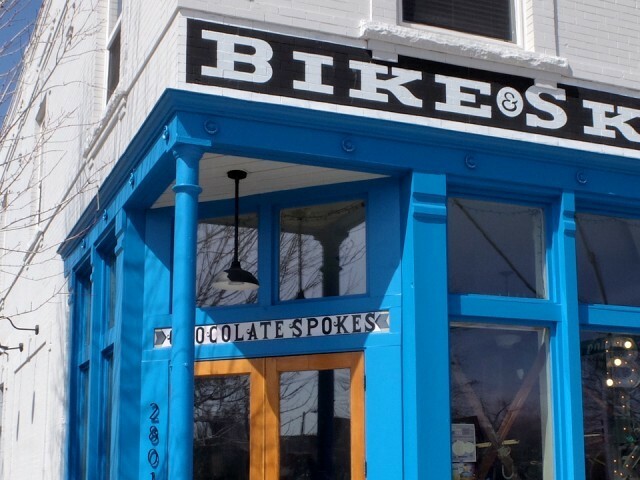 We talked to three experts from shops with a wide variety of electric bike offerings to get the behind-the-counter scoop on how customers are interacting with ebikes, how they’ve impacted their shop’s sales and the effect this new technology is having on the industry at large. What made you decide to get into ebikes? I attended Interbike while I was in the process of getting my shop started seven years ago and was amazed by the technology of ebikes and how nicely they rode. 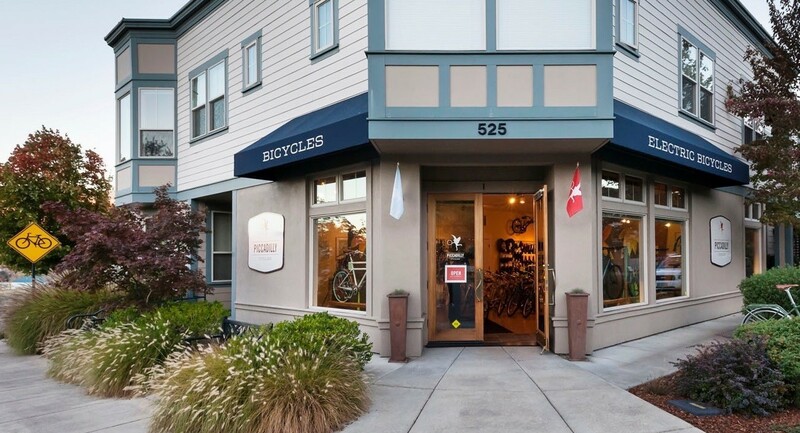 We’ve sold ebikes ever since we opened our doors. 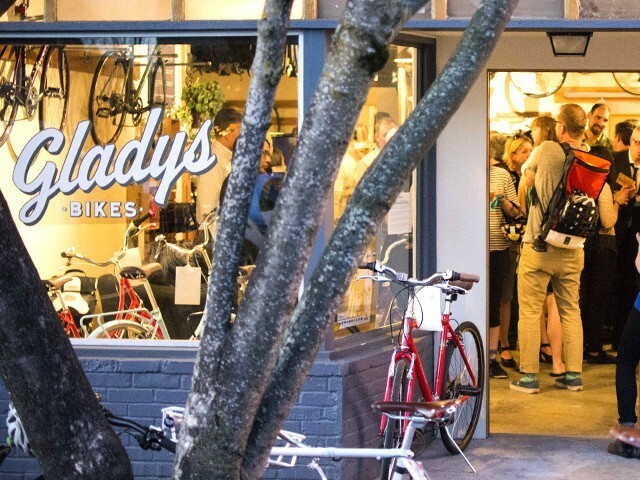 What types of customers buy ebikes from your shop? It varies, but they’re primarily older, which might have to do with having more disposable income as you age, and they’re primarily looking to use their ebike recreationally. What are some common concerns that ebike customers have? People always ask me if they can charge their bike by pedaling, which is not a realistic expectation because you’d have to be pedaling so hard. Another common one is range, how long it takes to charge and how far a charge will last. If they’ve been doing some research, they’ll want to know about things like the difference between battery sizes, and throttle versus pedal assist. What do you think the future of ebikes looks like? I think that, as the price point of ebikes continues to go down, they’re only going to become more mainstream. I’ve been a bike enthusiast for my whole life, but the first time I rode an ebike, I immediately recognized that it would be great for getting around town. Especially in warmer places like Florida, to be able to zip around and avoid traffic without breaking a sweat is great. I think people will catch on to that as they become more popular. What’s your main ebike customer demographic? Mostly commuters and everyday riders who have a really big hill to contend with or need to arrive at work in a presentable manner. We get some older folks who used to ride all the time and just want cycling to be a bit easier and we get some younger families who want a cargo bike, but don’t want to haul all the weight themselves. How do you handle ebike maintenance? Is it extra complicated? First off, Bosch products are so well-built and engineered that they don’t even need maintenance. The stuff we end up doing repairs on usually aren’t from big manufacturers and don’t have a manual or place we can send them to, so we rely on our staff to be knowledgeable. Like any bike part though, it’s only complicated until you’ve worked on it enough then it’s pretty straightforward. What are your go-to selling points when talking about ebikes? The main ones are being able to get there faster, sweat less, deal with steep hills, and not get stuck in highway traffic. Like a lot of cities, we have a congested rush hour so if we can talk a few people off the roads, that’s a good thing. Where do you see ebikes going? I see a shakedown happening as far as who the big players are in the ebike game which brands will stay around, and which ones will be replaced by better brands. I also think ebikes in general will just get more popular as the prices continue to go down. We’ve already gotten to the point where customers don’t necessarily have to go on the internet to find the cheapest price for a certain ebike. How’d you get started with ebikes? My business partner knew people who wanted to ride bikes and were perfect candidates for ebikes. We embraced ebikes from the beginning and still embrace them today. We currently carry everything from small Swedish folding ebikes to full-suspension fat tire ebikes and treat them as just part of the two-wheeled bike family. What are the major concerns ebike customers have? Weight is often a concern. People are used to picking up bikes and using the weight to judge how nice they are. Ebikes are obviously heavier than a traditional bike, but you don’t feel that added weight while riding it. Another big one is range anxiety. People don’t want to be stranded on a ride with a dead battery, which is why bikes with a larger range tend to sell more. I actually had a customer who biked across the country on an ebike and, until he hit the Continental Divide, he only used one battery. What’s the biggest selling point for ebikes? The main one is that ebikes eliminate obstacles to riding. It’s easy to step out the door and choose to take the car. If we can eliminate as many obstacles as possible (like being able to carry things, getting up hills, wearing the same clothes, and parking), picking the ebike over the car becomes the obvious choice. I think the stigma of ebikes is rapidly diminishing. 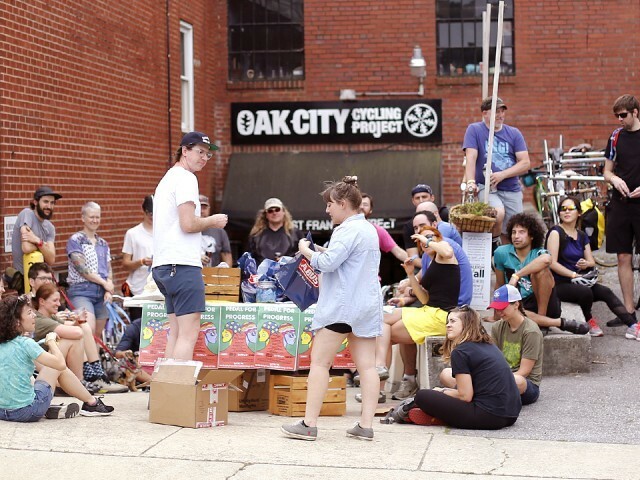 This idea that, “only people who are heroic enough should ride bikes,” is going away. Dedicated cyclists may not replace their bikes per se, but it will end up being a second bike for a lot of people. Learn More about ebikes here.